The Art Center Spoken Word Committee invites you to join us on March 1st as a part of the First Friday Art Walk for a reading by Poet Carol Ann Russell. Along with reading selected poems from previously published books she will be sharing work from her new manuscript. Reception begins at 5:30, reading at 6 pm with Q&A and signing to follow. This event is free and open to the public. Poetry Workshop Offered – In conjunction with the reading the Art Center will be hosting a writer’s workshop with Carol Ann Russell – on Saturday March 1st from 9 am to noon. $40 for Adults / $20 for Students. Space is limited. The POEM as Kaleidoscope – An individual’s poem contains not only a map of undivided consciousness, but also the potential for generating work in other genres: creative nonfiction; memoir, short fiction; experimental writing. Bring 3 pages of your typed poetry for discussion and critique. Will include dynamic exercises and ideas to stimulate new writing. For more information on the workshop go to our link. 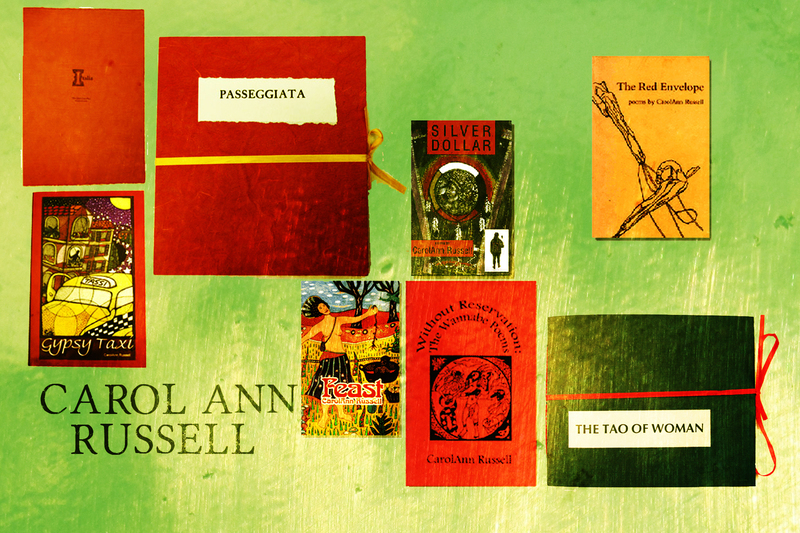 Learn more about about Carol Ann Russell. Hear her read her poem “Things We Talk About at Home” on KAXE’s – The Beat. To register, call the art center at 218-444-7570. The BCAC is free and open to the public. Visit the BCAC and Shop 426 at 426 Bemidji Ave N (upper level of the Historic Carnegie Library on 5th St) or at www.watermarkartcenter.wordpress.com For information contact us at (218) 444-7570 or at bcac@paulbunyan.net Hours are Tues. to Fri. 12 to 5pm and Sat. 10am to 2pm. Full March First Friday Listing.